It's well documented (on this blog, obviously) that I'm obsessed with getting my into good condition. Be prepared for the random story below. Last night I was in college doing my hairdressing course. Now I'd blow dried my hair in the afternoon but to be honest, by the time I'd gotten to the top of my head I got a little complacent and I didn't really smooth the cuticle down. Therefore in the evening my hair was a little thicker and more frizzy. For various reasons I turned up to college late which was unlike me but everyone was already there. As soon as she saw me, my friend made a comment about my hair being lovely so I said "thanks, I washed it" for some giggles. Anyway, later on in the lesson there's a lovely woman sat behind me who seems to say exactly what pops into her head at the time. The room was fairly stuffy so my already thicker top section of hair decided to frizz up properly, cue the woman behind leaning forward and to say really loudly "your hair is very dry isn't it" I promptly thanked her for sharing her thoughts. I couldn't help but laugh really. 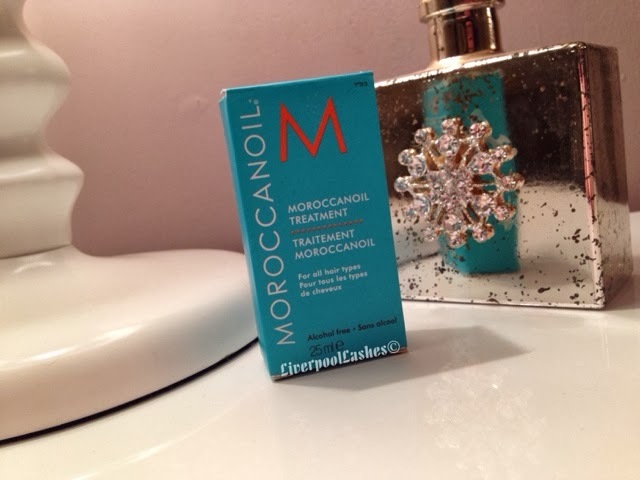 Today's post is on the Moroccanoil Treatment. I was given it as part of a goody bag at an event last year. To be frank, if you'd of told me the price of that tiny bottle I would have laughed in your face and told you that there wouldn't be a chance of me buying it. Little did I know that for the amount you use this little bottle is going to last me for a very very long time. Considering I've been using it more than 6 months I'm only down to the neck of the bottle! I've previously reviewed the Moroccanoil Moisture Repair Shampoo & Conditioner and loved it. I fell madly in love with it as it made my hair feel and smell amazing. In that post I spoke about speaking to the Moroccanoil reps and being told that Morcocanoil is the only one that truly penetrates the hair shaft to improve the condition of it. They told me that all of the other branded oils just coat the hair for a temporary effect that will come out with the next wash. Either way I love the scent, it smells exactly how the name suggest, Moroccan influenced and beautiful. I use a pea sized amount for my fairly thick hair whilst it's wet, right before I blow dry it (or not as yesterday proves!) When I use this oil my hair is left feeling soft, manageable and healthy. I do believe it's contributed to the overall improvement of the health of my hair. The bottom line is, when this bottle runs out would I purchase it? Without a shade of a doubt. I love it. I would love to use Moroccanoil products on my clients when I qualify but I've contacted them and it seems that they only offer trade accounts for large salons - sad times - but I'll definitely buy it for myself. 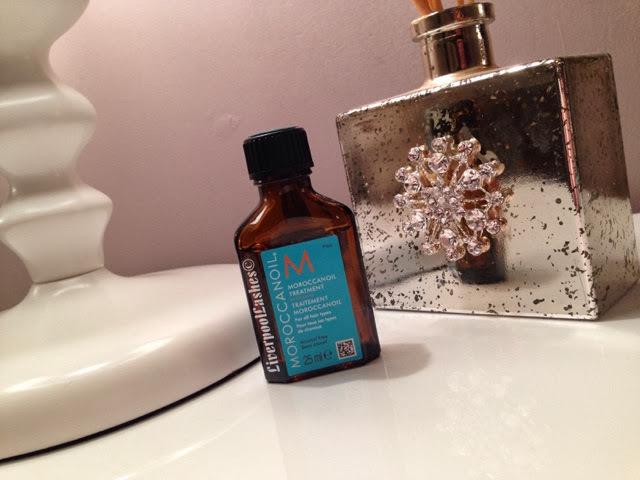 Great post hun, I'm in love with Moroccanoil Treatment, and it lasts forever and ever! 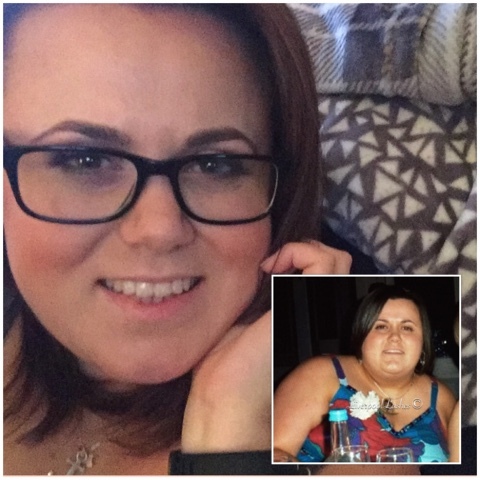 I'm on my second bottle now, the first one lasted me 6 months!